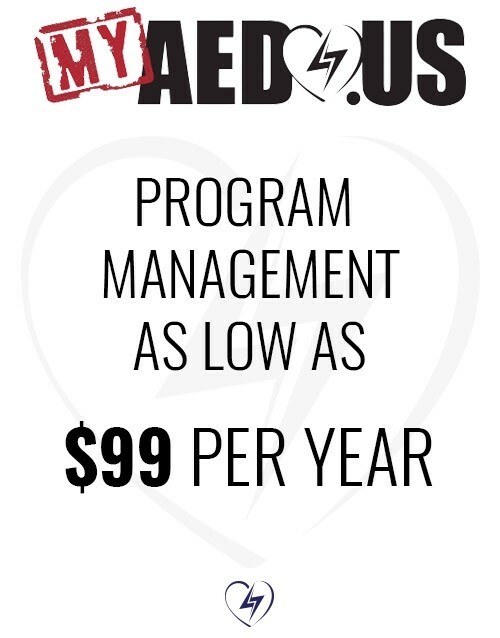 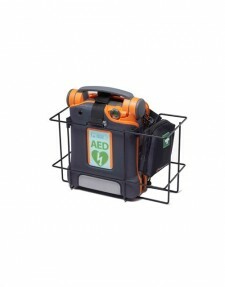 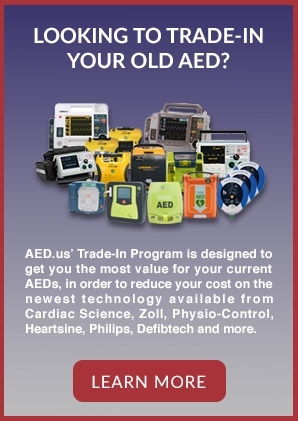 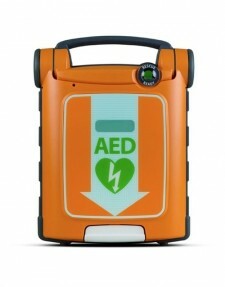 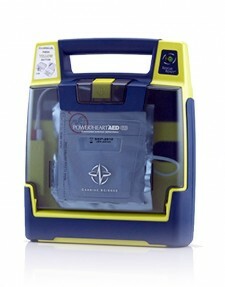 is an AED close-by and the chain of survival can move quickly along. 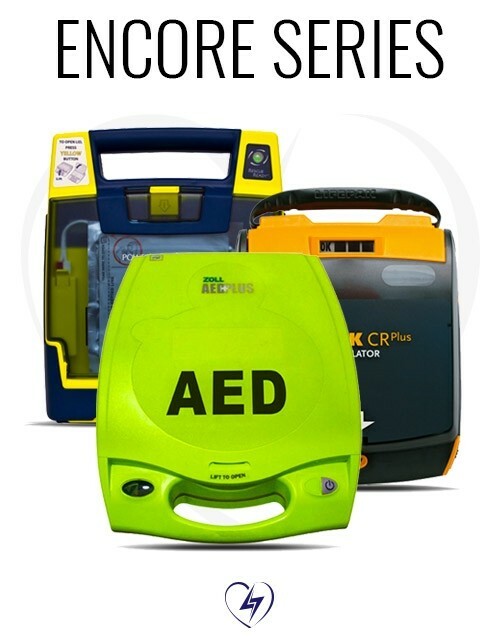 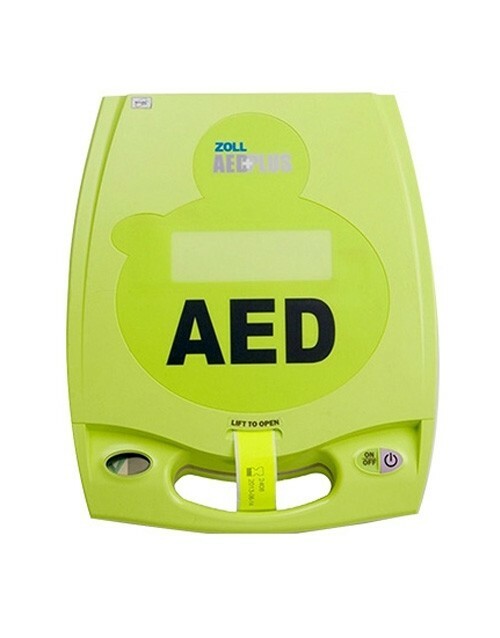 If there is not an AED readily available, CPR should be performed on the victim by anyone in the vicinity, hopefully someone who has been trained, but any CPR is better than none. 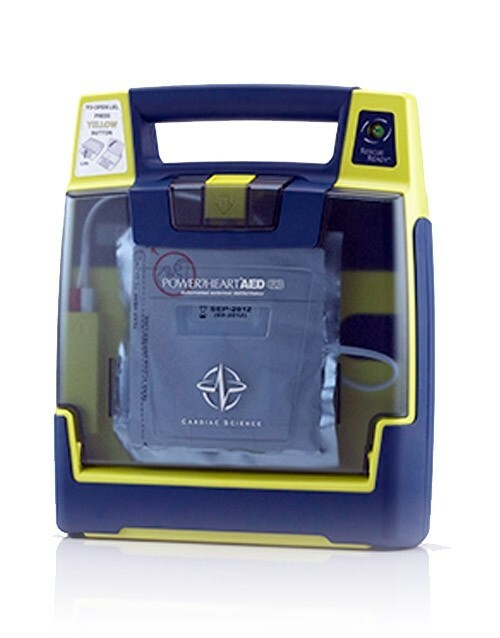 Once emergency medical professionals arrive, they will take the next step in the chain of survival which is to use the AED to determine if the victim needs a shock to reset their heart rhythm. 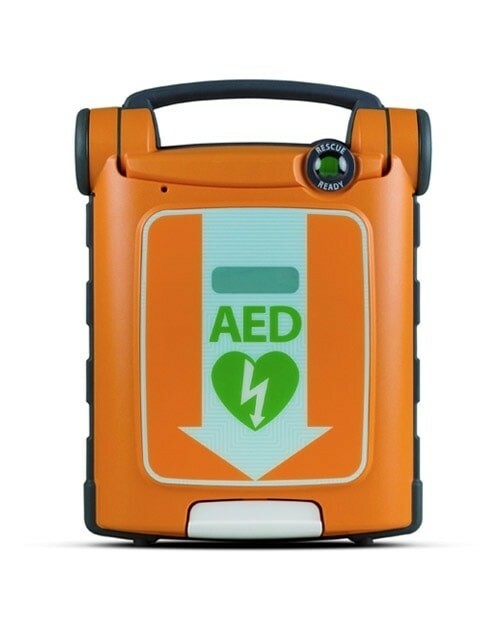 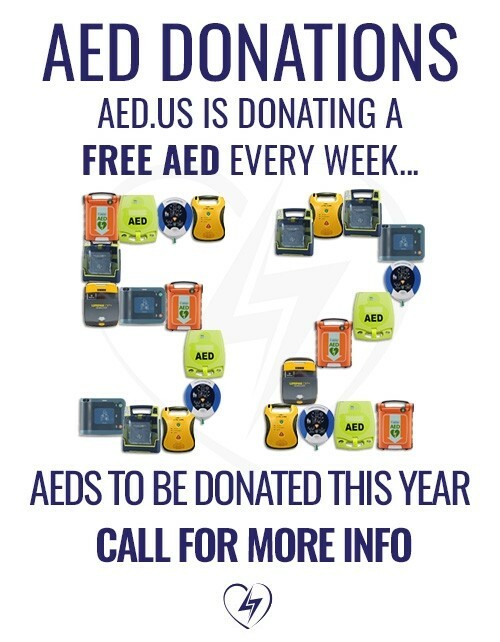 CPR will have kept the victim’s blood and oxygen moving, to allow for the best possible outcome once the AED delivers the necessary shock therapy. 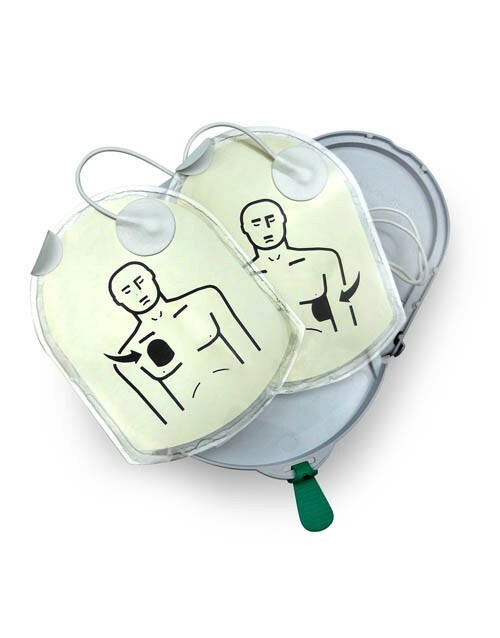 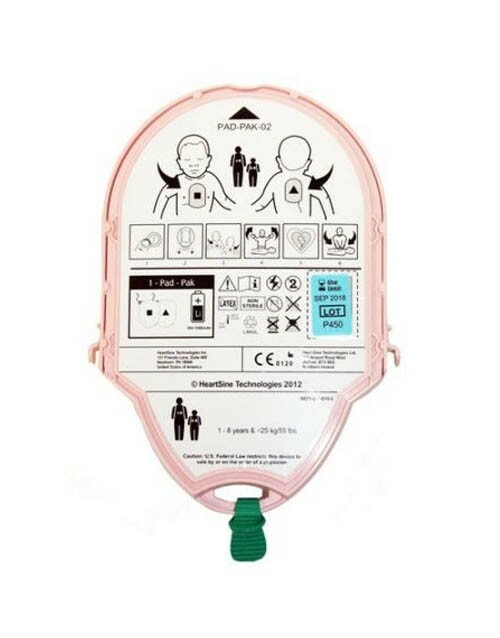 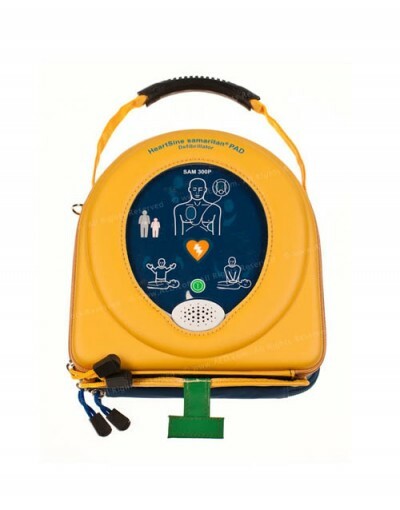 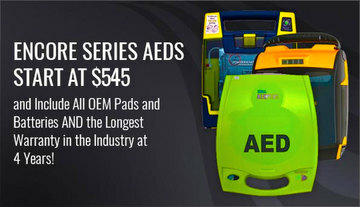 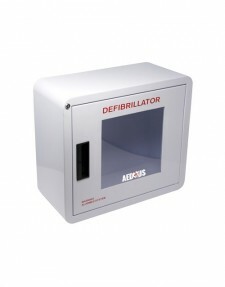 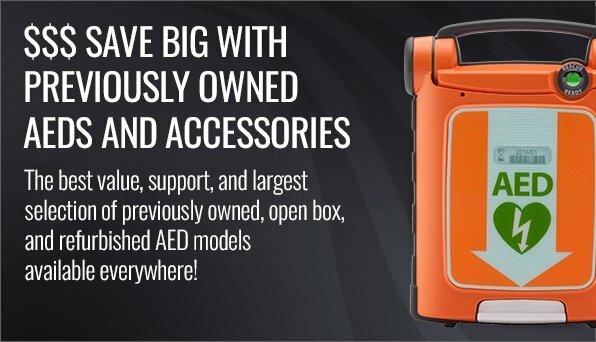 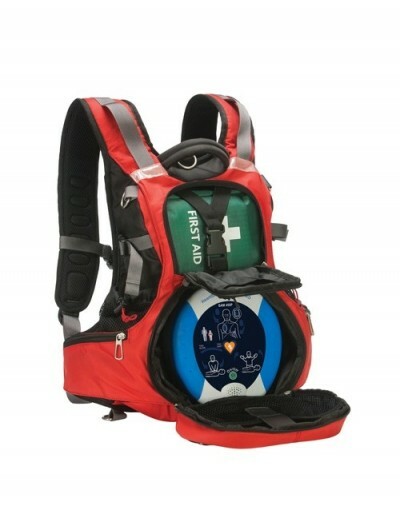 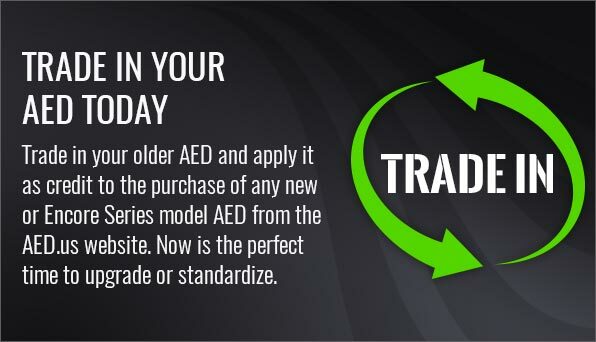 HeartSine® offers the samaritan® PAD 450P that fulfills these two necessary life-saving steps in one small AED. 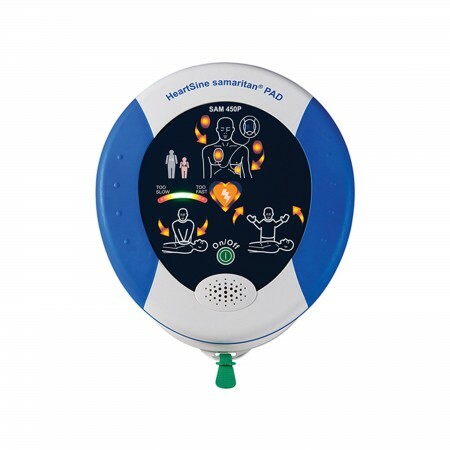 Integrated CPR Rate Advisor™ provides the rescuer with audible and visual CPR feedback, as specific as “Push Faster”, “Good Speed” “Push Slower”. 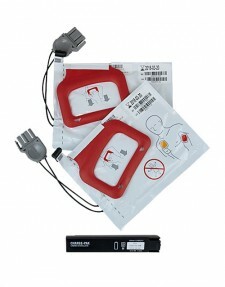 It also reminds the rescuer to start CPR again if no CPR is detected. 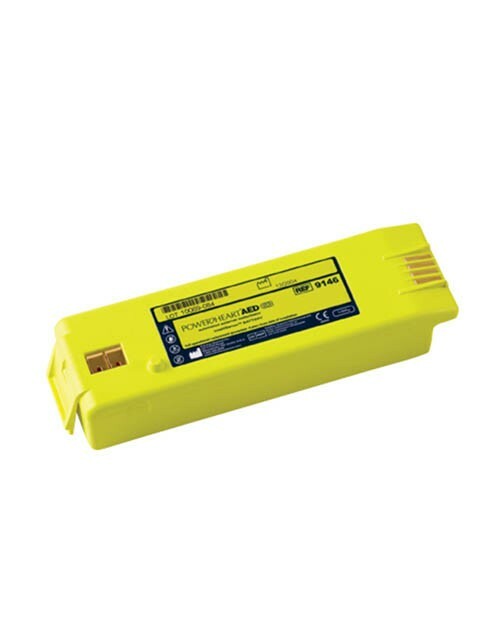 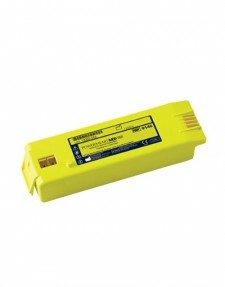 The pads and battery are housed together in one single-use cartridge with a 4-year expiration date. 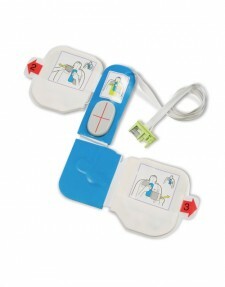 The device is pediatric capable with an optional pediatric cartridge. 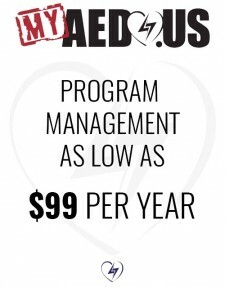 Wow, that is exceptional service! 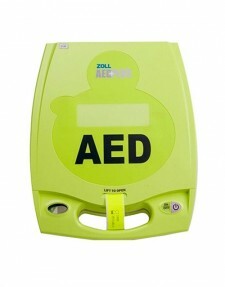 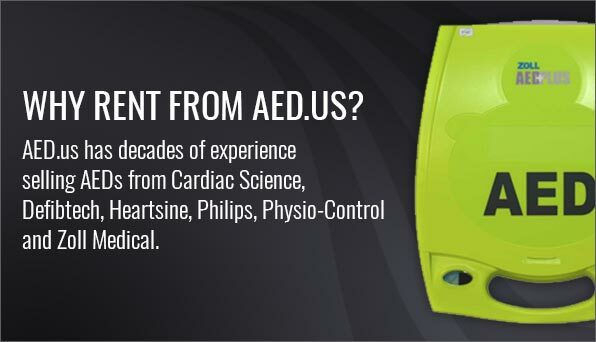 Perfect AED for what we needed. 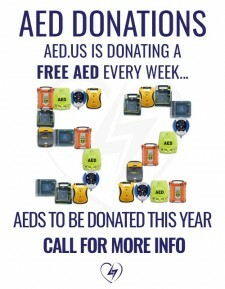 We are grateful for all your help!